2015-17 Mustang GT Set of 4 caliper covers, Engraved Front and Rear: Tiffany Snake, Black powder coat finish, silver characters. 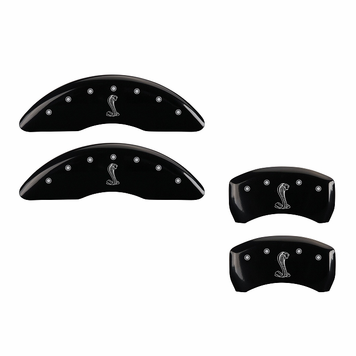 Home | 15-17 Mustang | Wheels Tires Brakes | Caliper Covers | 2015-17 Mustang GT Set of 4 caliper covers, Engraved Front and Rear: Tiffany Snake, Black powder coat finish, silver characters. 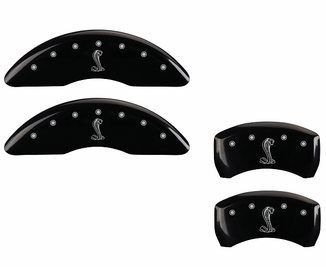 Product Reviews for 2015-17 Mustang GT Set of 4 caliper covers, Engraved Front and Rear: Tiffany Snake, Black powder coat finish, silver characters.